If your child suffered a vaccine-induced reaction, injury or death it is important to report that to the U.S. Health & Human Services Vaccine Adverse event Reporting System (VAERS). The National Vaccine Information Center (NVIC) also has a reporting feature, so I suggest going to their page first to review what they say, and then go to VAERS and make the report. 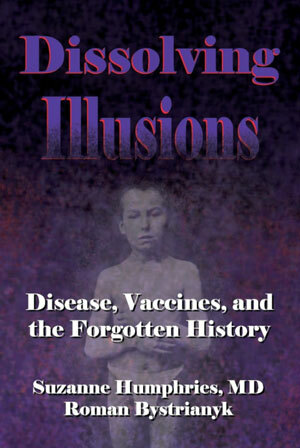 Based on reviewing what others have said about this topic and the cover-up by doctors and the vaccine industry, I suspect that the number of events being currently reported pale greatly in comparison to the actual death and destruction wrought on our population by vaccination. We need many more parents reporting what happened to their children, and so I hope you also send in a report. You can also file a claim with the National Vaccine Injury Compensation Program to see if you can be compensated for the vaccine injury or death. Nearly 4 billion dollars has been paid out thus far. The following is by no means an exhaustive list of what to do or who to see, but rather, some guidelines and a starting point on the quest to recover and repair a vaccine injured child. Vaccine injured children often have multiple medical problems happening at once and it is important to understand that these are MEDICAL issues and that with the PROPER treatment, there is hope for repair and recovery. But, there are a huge number of factors involved in whether or not full recovery is possible with one of the most important ones being this: the earlier you begin after the vaccine injury the better the opportunity for a partial or full recovery. That said, even if it is years or even decades later, it is still worth going this route to try and repair the damage – it is likely that at least there will be some improvement. Symptom Management or Treat The Root Cause? Our conventional medical system is beyond broken – it is a cesspool of pharmaceutical industry interference whereby symptoms are treated with synthetic drugs purely for profit so that true wellness is never achieved. 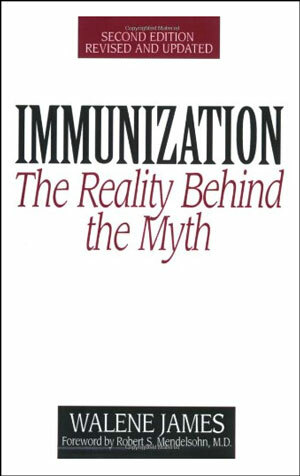 Conventional doctors are trained in this “disease management” process and few have the know-how or even awareness as to how to undo vaccine damage – and that’s assuming they even acknowledge it. So, whom you actually want to work with is someone trained in natural medicine – the philosophy of treating the underlying root causes so that the body will fully heal, thereby resolving outward symptoms. This type of medical professional goes by many names and has varied training depending on schooling: Functional Medical Doctor OR Integrative Medical Doctor (MD), Naturopathic Doctor (ND), Acupuncturist (LAc) OR Traditional Chinese Medicine (TCM), Doctor of Osteopathy (DO), Chiropractor (DC), and Homeopath. Note that a naturopath and naturopathic doctor are not the same – the latter is licensed to practice medicine and the former is not. Do not go to a conventional doctor or pediatrician expecting any positive outcomes – they simply do not know what to do and will probably only make things worse. What you want is biomedical treatment – often called biomedical treatment for autism. Replace the word “autism” with “vaccine injury” and it all will make sense. For the most part, autism is extreme vaccine injury (yes, I know that there are exceptions). 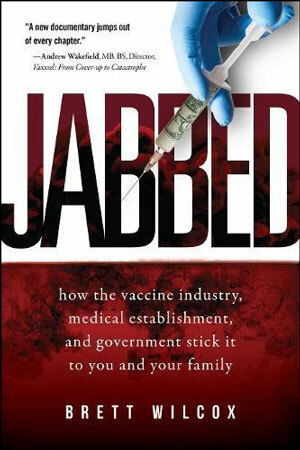 Biomedical treatment is the process of treating underlying causes and effects of vaccine injury. You want this type of treatment. Biomedical treatment may include chelation therapy to remove heavy metals, B12 and glutathione injections to help repair detoxification pathways, mild hyperbaric oxygen treatment to accelerate cell repair, supplements and dietary change to repair the gut and improve nutrition intake, omega fatty acids to repair the nervous system and cell walls, and so, so much more. This kind of medical intervention is intense but it is also treating the root causes of dysfunction and therefore helping the body to heal. Give the body what it needs and it has huge capacity to heal – this is what you want. 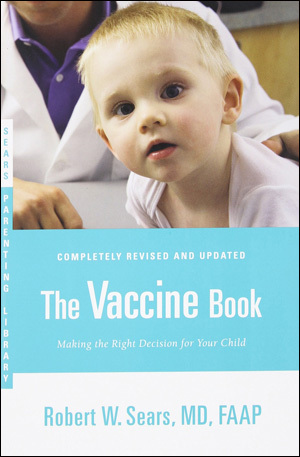 The following is a step-by-step prioritized guide to help your vaccine-injured child heal. 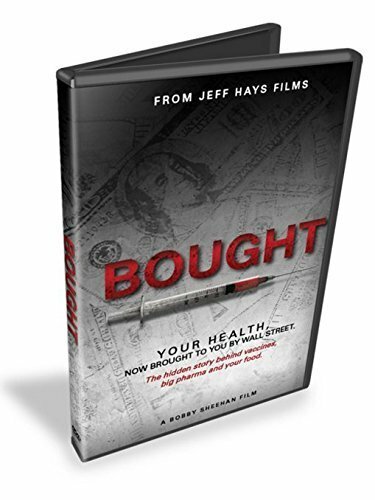 I begin with diet change because it is something you can begin right away and it will often produce immediate results and virtually all vaccine injury specialists agree with this dietary approach. Then I move into education because I think you need to be aware of the many medical modalities used to treat vaccine injury. Then I go into the type of doctor to look for, some specific interventions that I think will be helpful and finally I conclude with additional resources. 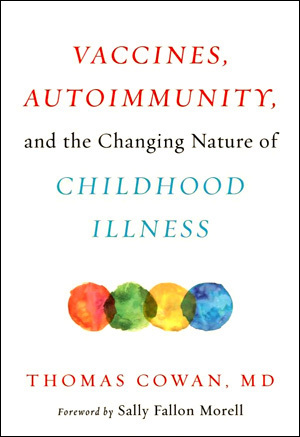 In many, if not most cases, the gut of the vaccine injured child will be compromised and that means that proteins from soy, gluten and casein (dairy) will easily pass through the gut (called “leaky gut”), get into the blood, go to the brain, and cause brain swelling – brain swelling can equal brain damage, or at least inhibit healing. There are variations of this diet called The GAPS Diet, Simple Carbohydrate Diet and others. Parents who have made just this one change have witnessed their non-verbal child start talking again. It is 100% essential that these foods be removed from the diet. Dairy is milk, ice cream and cheese. Gluten is in bread, crackers, muffins, cake, pizza, pasta and just about anything that comes out of a box or bag. Soy is soymilk, tofu, etc. All of this must be replaced with whole food (like what is found in the produce section), and preferably it should be 100% organic. I understand that this may be challenging. However, if you want optimum opportunity for recovery, this dietary change is essential. Making this a whole home makeover, so to speak, will not only help your child, but will actually improve the health of the entire family. I discuss how to do this in my book, The Beginner’s Guide to Natural Living. For more information on why it is important to make this dietary change (and see its many variations) and also how to go about this change, go to the diet section of the Talk About Curing Autism website. 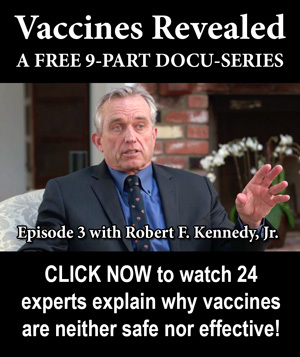 This website is packed with valuable information on how to heal children from vaccine injury, and I send everyone to this website. It is very well laid out and informative. As a side note: toe walking by children with autism has to do with the reflexology points in their feet that connect to their gut. They are toe walking to avoid the pain in their gut associated with the reflexology points in their feet. It’s important to remember that there is always a reason for everything. Talk About Curing Autism (TACA) is a nonprofit devoted to helping families recover or at least improve the lives of those affected by autism, which in most cases is severe vaccine injury. As such, I send everyone to the TACA website and specifically, to the Medical Section because it will be helpful for virtually any vaccine injured child. 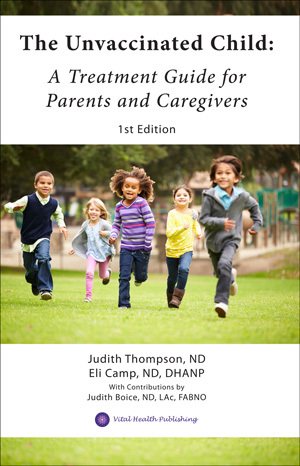 The volunteers at TACA have really focused a huge amount of effort in creating an excellent resource guide for parents who have vaccine injured children, and it is one that you will surely want to review. 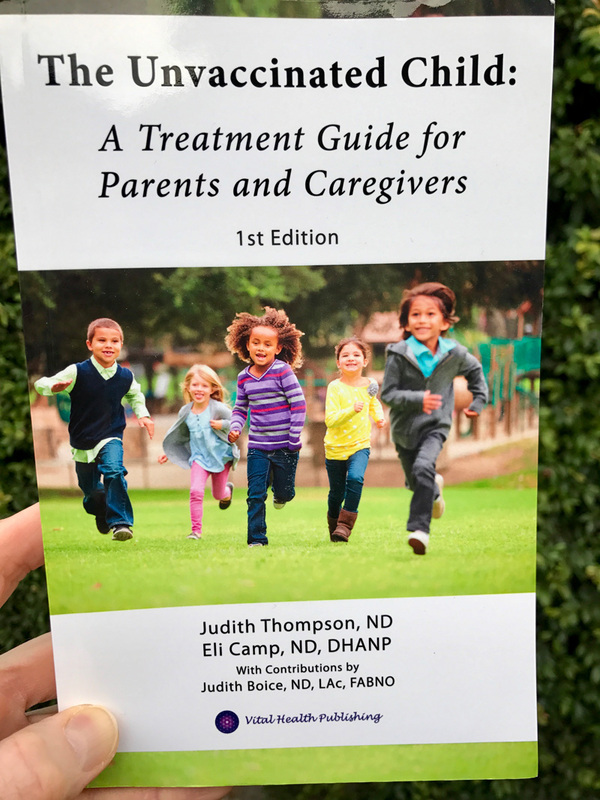 Since your child’s recovery will depend on the implementation of numerous medical therapies and processes, it behooves you to understand what they are and why they are needed. With that in mind, click here to go the TACA Medical section and plan to spend many, many hours reviewing what they have put together for you. The more you know and understand, the better the chance your child will have for recovery. The Medical Academy of Pediatric Special Needs (MAPS) has put together special training for those working in the medical field to understand how to medically treat autistic, special needs and vaccine injured children. 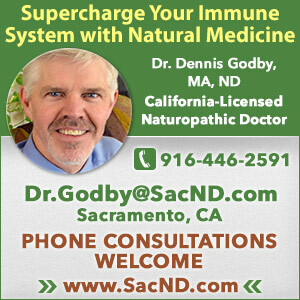 Although there may be a natural medicine doctor who can help your vaccine injured child, a MAPS doctor is specially trained for that, so if you can find one near you, that is who to call and make an appointment with. You can click here to learn more about them and also to find a clinician near you. Repairing vaccine damage begins by repairing the gut, and number one above is the start of that. Although it is very advisable to work with a medical practitioner on all aspects of repairing vaccine injury, there are some things you can do at home right away. 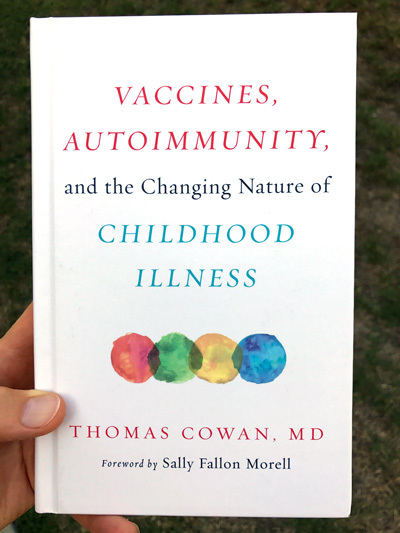 First and foremost I recommend reading Vaccines, Autoimmunity, and the Changing Nature of Childhood Illness by Dr. Thomas Cowan, MD because he gives precise information on how to heal the gut of vaccine injured children near the end of his excellent book. 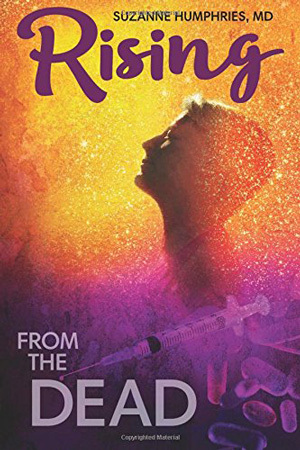 He has had great success over the last thirty years of treating vaccine-injured children and he shares his experience and what to do with the reader. You can also look into giving your child digestive enzymes, probiotics, fermented foods like sauerkraut, and a high quality oil for essential fatty acids – all of which help the gut and/or help with overall healing. According to Dr. Cowan, organic grass fed bone broth will help heal the gut wall. Dr. Cowan also discusses proper diet at length for the vaccine injured child and what to eat, and what not to eat. The takeaway here is this: your child very likely has a compromised gut and unless and until it is healed, there cannot be full healing – it is impossible. So, hone in on and focus on this because you are the one who decides – every day – what will be eaten, and what will not be eaten. Reading Dr. Cowan’s book will give you deep insight as to why this is so important and I can’t recommend his book enough. 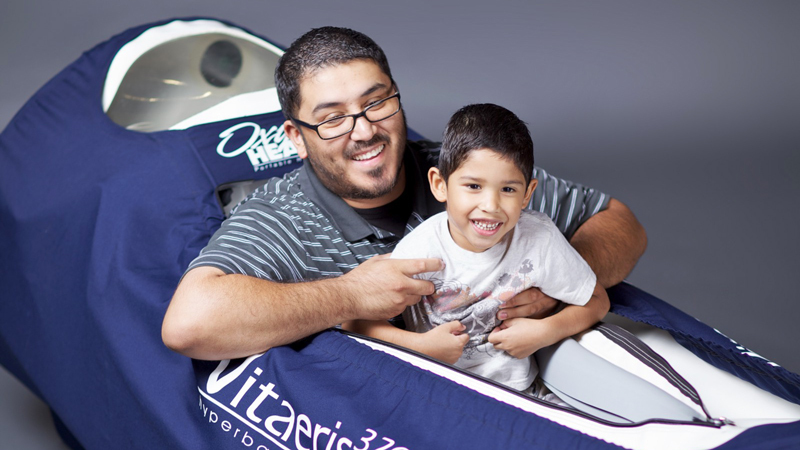 Hyperbaric oxygen treatment is the process of laying inside a pressurized chamber for approximately one hour in order to “squeeze” ambient oxygen into the cells, which in turn will help improve healing at all levels since oxygen is required for all metabolic action. Hard chamber hyperbaric treatment pressurizes a hard chamber up to 2.2 times more atmospheric pressure than normal pressure and soft chamber mild hyperbaric oxygen treatment pressurizes 1.3 to 1.5 times normal atmospheric pressure. Hard chamber higher pressure hyperbaric oxygen treatment is very useful for wound healing, like for a diabetic foot that may need to be amputated if it is not quickly healed, or when divers surface too quickly and need to be pressurized again in order to reduce potential problems. 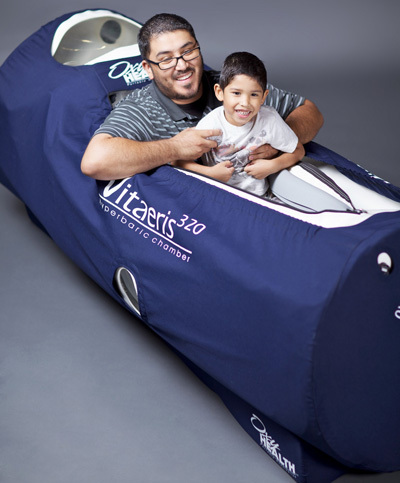 Soft chamber mild hyperbaric oxygen treatment is lower pressure and is useful in treating brain injury and can help improve the healing of virtually any health condition. The pressurized air in the chamber literally “squeezes” oxygen into the cells and in most cases, additional oxygen is also pumped into the chamber or given directly to the lungs via a mask in order to maximize oxygen uptake into the body. This is very powerful healing therapy that I have personally used and witnessed great benefit from. The typical number of sessions is forty, with some time off, and then another forty sessions. If you cannot find a mild hyperbaric oxygen facility near you, you can also go to a hard chamber facility, though, it may cost more. You can also rent a chamber, or purchase a chamber. This is an excellent therapy for vaccine injury and I highly recommend it. If you are near Los Angeles, I go to www.o2underpressure.com. You can Google search “mild hyperbaric oxygen treatment [your city or state]” to find one near you. If none are available, check out www.oxyhealth.com. Learn more about HBOT here. CEASE Therapy is a highly effective and all natural homeopathic detoxification that also includes dietary changes and other interventions aimed at healing the child. In one of my video interviews a mom shared that she could not afford traditional biomedical treatment and so she opted for the less expensive CEASE Therapy for her autistic son who got that way from vaccination. 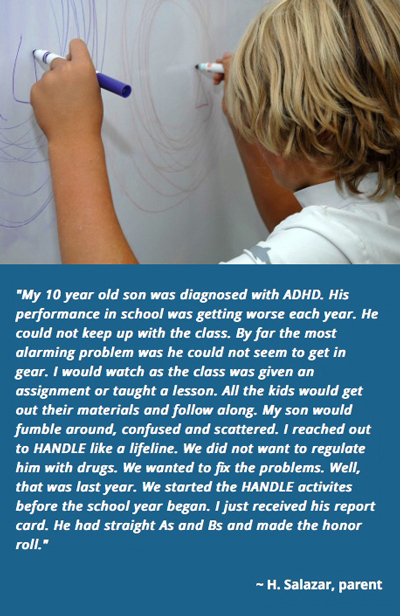 After much work, she was able to restore her son’s functioning with CEASE Therapy. Click here to watch her story. I just want to remind you again to replace the word “autism” with “vaccine injury” because it is very important to recognize that autism, in most cases, is in fact, extreme vaccine injury. For the times when it is not, autism can almost always be traced to some sort of environmental poisoning trigger – it’s just that injecting poison into a child via vaccinations is the fastest and easiest way to cause autism and autistic like symptoms (Autism Spectrum Disorder or ASD for short). You can learn more about CEASE Therapy and find a CEASE practitioner at www.cease-therapy.com. If your child is experiencing a high fever after vaccination you may be tempted to give Tylenol and/or your doctor may recommend Tylenol. It is crucial that you not do this because Tylenol depletes glutathione, which is the master detox agent used to get the toxic ingredients back out of your child – stopping glutathione could easily cause even more harm to your child. Learn more here. Try a warm bath to reduce the fever without using a drug. Lethargy and a fever after vaccination is a sure sign that you should take your child to the ER. But, try to get them to use an alternative to Tylenol. While on the topic of fever, in normal fever – that is, not because of vaccination – we should allow the fever to take its course because that fever is what destroys the pathogen – artificially lowering the fever also lowers immune capacity to fight the pathogen. It’s there for a reason. So long as your child is NOT lethargic the fever is a good thing and should be allowed to run its course, unhindered. 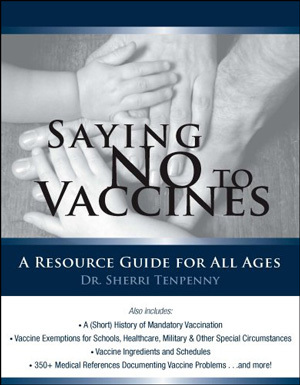 I recommend all parents purchase and keep on hand The Unvaccinated Child: A Treatment Guide for Parents and Caregivers because this book – written by two doctors – gives very effective natural healing treatment modalities for common illnesses, including those that vaccines are given for. SEIZURES: Vaccines often give children seizures, which doctors deny or say is “normal.” No, seizures are not normal and children should not be having them. Especially the vaccine induced ones. I believe one causative factor of seizure activity is heavy metal poisoning, so working with a MAPS doctor to do chelation therapy and also mild hyperbaric oxygen treatment would be a good idea. I interviewed Dr. H about seizures and he not only shares his personal story of growing up with seizures and ultimately how he stopped them, but also what you can do to help your child reverse seizure activity. You can watch Dr. H discuss vaccine induced seizures and how to reverse them right here. Another way to help your child with seizures is to try CBD oil, which is known to reduce or stop seizure activity. CBD oil is made from hemp, and is not to be confused with its cousin, marijuana, which can produce THC, another effective compound in treating seizures (but which may also cause a “high”). CBD oil does not cause a “high.” For a THC and CBD oil combo, you will need a prescription. But, you can try a high potency CBD oil first and see if there is a reduction in seizures while you also follow Dr. H’s advice above to help repair the nervous system. 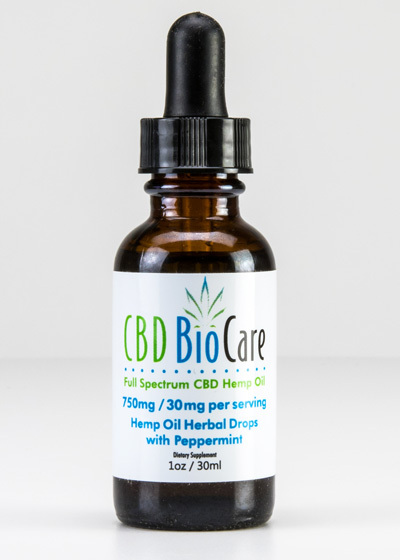 I recommend CBD BioCare 750mg Oil to start with and see if you notice a reduction after trying it for 30 days. If you do, keep using it as you follow other protocols to heal the root cause. If not, look into getting a prescription for a THC/CBD combo oil and try that. Whereas biomedical treatment works at a biochemical level to restore function, the program at The HANDLE Institute works to restore neurological pathway and connectivity issues, especially in children and adults who have sensory overwhelm issues. I had the privilege and opportunity to meet with the late founder and clinical director Judith Bluestone on numerous occasions before her untimely passing many years ago. Judith operated at genius level and understood in exacting detail how the brain and all of its systems and subsystems interact and process together. I was always fascinated when I talked with her. In a nutshell, when certain systems, like the inner ear system known as the vestibular system, are not functioning correctly, sensory systems like touch, smell, sight and hearing as well as muscle tone and awareness of body in space can take DOMINANCE over cognitive processing because those are “base level” processes that the brain must do in the “background.” A meltdown is a shutting down of these essential processes when they are overloaded. A child may need to look away in order to not be visually over stimulated and ALSO pay attention to what is being said. Movement (hyperactivity) may be required to stimulate vestibular neurological function in order to pay attention – so sit still and listen is an oxymoron to a vestibular compromised child. Ear infections are a primary cause of vestibular damage, by the way. And, dairy is the primary cause of ear infections, as are vaccines. So you can see a cascading of events right here: Vaccines & dairy > ear infections > ADD/ADHD and other sensory processing disturbances. A visit with a HANDLE practitioner is essentially a three step process: 1) An evaluation for couple hours to understand which neurological systems are compromised, 2) a detailed list of specific at-home activities that the child can do to enhance and repair those systems through gentle stimulation techniques, and 3) doing those activities at home for about 20 – 30 minutes every day. Most see a noticeable improvement in 2 weeks and within three months the results can be dramatic, and permanent. Judith was never fond of labels. So, although they treat ADD/ADHD, Autism, Dyslexia, Brain Injury, Tourette’s Syndrome, and more, she coined the phrase “Attentional Priority Disorder” because there is always attention, just not where it should be when neurological systems are compromised. I discuss this topic at length in a book I co-wrote, and you can click here to read a more in-depth overview of this fascinating topic. I recommend seeing a HANDLE practitioner six to nine months after beginning biomedical treatment in order to have the biochemical side of things well on their way to recovery before working on the neurological side of things. Go to www.handle.org to find a practitioner near you. The Stop Mandatory Vaccination Facebook Group now has over 150,000 parents in it and it grows by hundreds every single day. 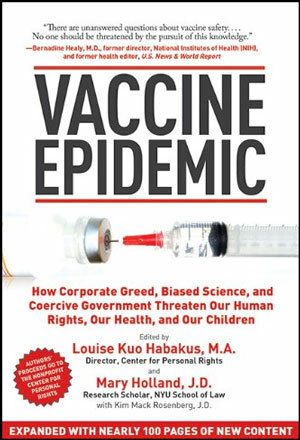 There are tens of thousands of parents in there who have vaccine injured children and plenty of them have used a wide variety of therapies to recover or partially recover their children. By joining and asking for help you will likely get more viewpoints and ways to think about healing your child. 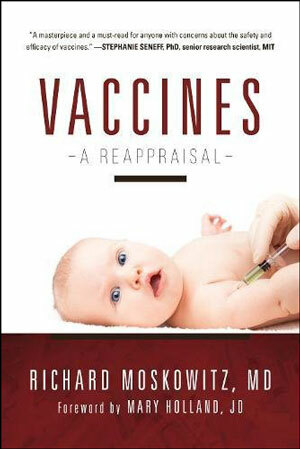 BOOK: Vaccines – A Reappraisal – Dr. Moskowitz – Why natural immunity is superior to vaccination. Written by an MD with 50 years experience. 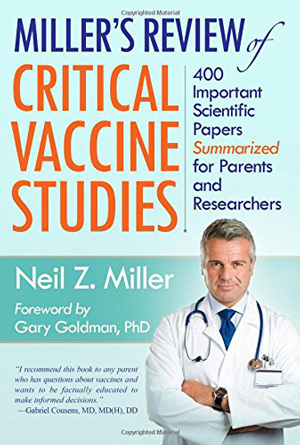 BOOK: The Unvaccinated Child Treatment Guide – How to naturally and safely treat children who fall ill, including common illnesses that there are vaccines for. 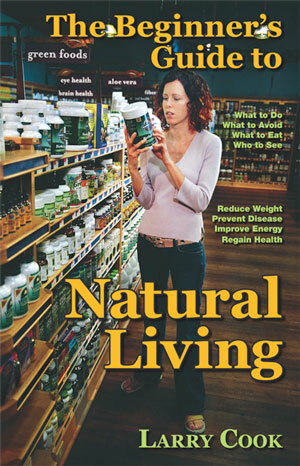 Written by two Naturopathic Doctors. 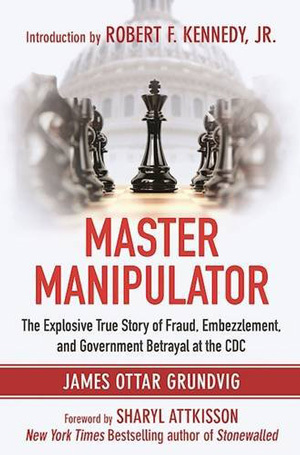 VIDEO: Vaxxed – From Cover-Up to Catastrophe – Essential viewing to see how the CDC covered up its own findings that the MMR vaccine causes autism. WEBSITE: Generation Rescue Biomedical Treatment Guide – Overview of what biomedical treatment is and the typical treatments. FACEBOOK: Andy Cutler Chelation Group – Heavy metal detoxification support. 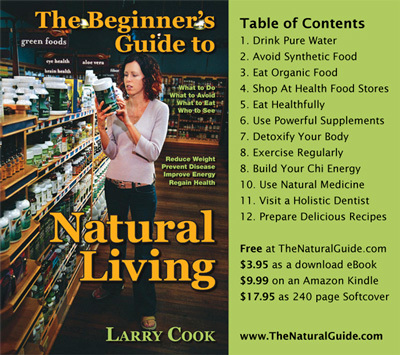 BOOK: The Beginner’s Guide to Natural Living – My own book on how to transform your entire lifestyle to a more natural way of living and which includes what to eat, how to shop at a health food store, natural medicine, recipe ideas, detox, fluoride, and a whole lot more. 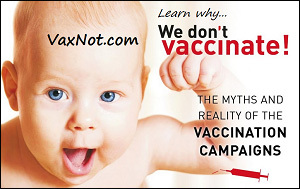 Children do not need to be vaccinated, and they never needed to be vaccinated. 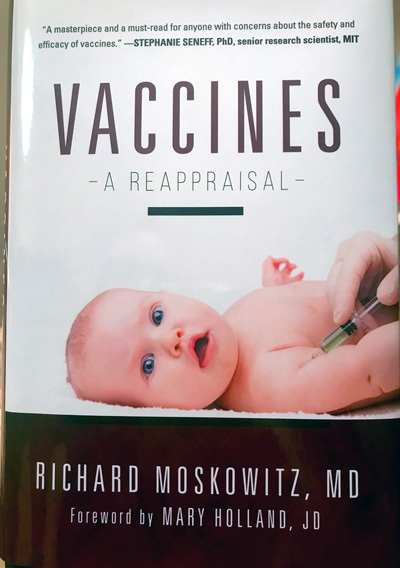 If you still have any doubts about going vaccine free, I hope you will read Dr. Moskowitz’s book – he explains eloquently why natural immunity is superior to vaccination and why vaccines are maiming and killing our children. Not every parent recognizes a vaccine injury – my mom didn’t. I stopped talking at 18 months and did not start talking again until three years of age and she never connected the dots. Neither did I, until I asked the SMV Group about their experiences with their children and I discovered that this has happened to many. So, in one sense, you are actually fortunate to recognize the injury/damage, and on even another level, you now have a clear guide to work from that your conventional doctor would never know how to do, or even acknowledge. And so with this I hope you have encouragement and renewed hope that your child can be recovered or at the very least greatly improved by moving forward with this action plan. If you need additional encouragement, reach out in my SMV Facebook group and ask for it. I know this may be daunting, but I also know you can rise to the occasion and help your child get better and possibly or probably even recover. Please leave your questions or helpful advice below in the comments section.